LOOVE the photos! You two did an amazing job! You guys are amazing! 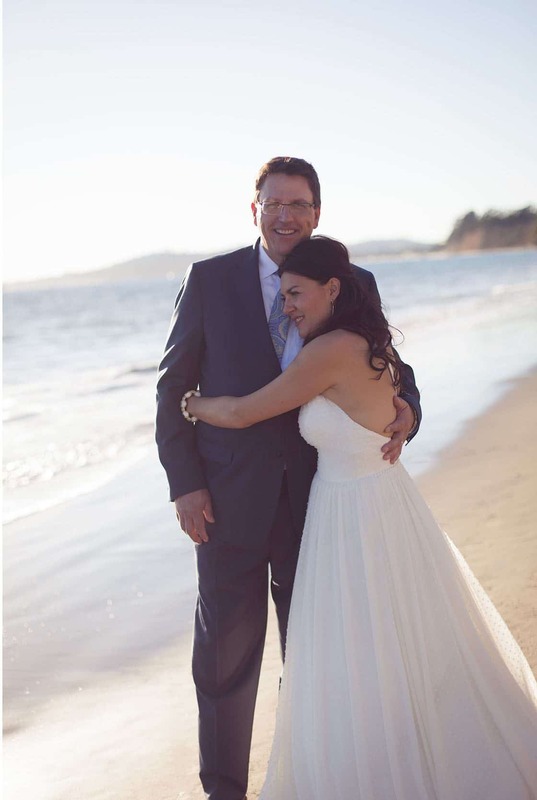 You have only given us a sneak peek at our photos and already have brought us to tears. Love them! What a wonderful couple with an amazing talent! Thank you SO much for all your did on our wedding day and around it. Absolutely incredible people to work with! Personable, professional and the pictures were gorgeous. Khai and Vanessa were able to capture moments that help us relive the joy of the day every time we see the pictures. Photography was very important to us and we were more than impressed. 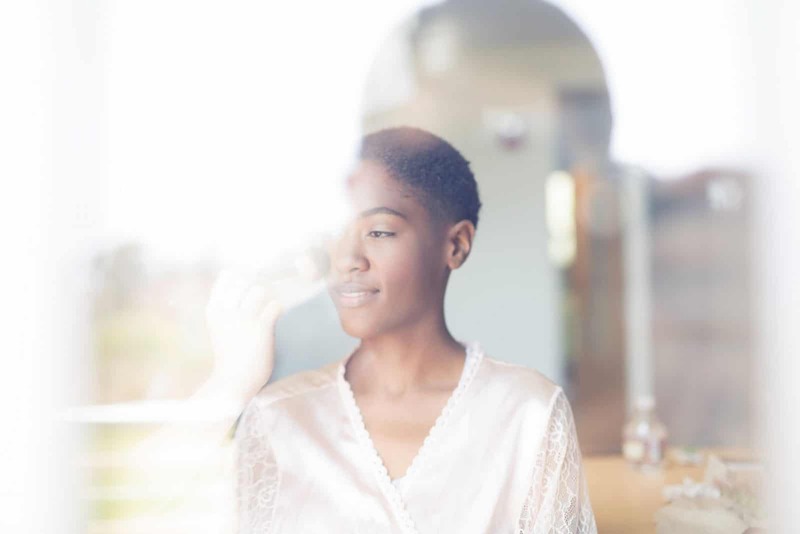 What a treasure we found in Vanessa and Khai of Adamo Imagery. Planning a long distance wedding can be a daunting task, especially when you cannot meet your photographers. From the moment we spoke with Adamo Imagery, we knew Vanessa and Khai were the team for our wedding! They are very detailed, have excellent communication, and were just an absolute pleasure to work with. Vanessa made us feel very comfortable right from the start. Their work is absolutely phenomenal. Upon arriving at our venue, they quickly went to work. The funny thing about that  you wouldnt know they were there. 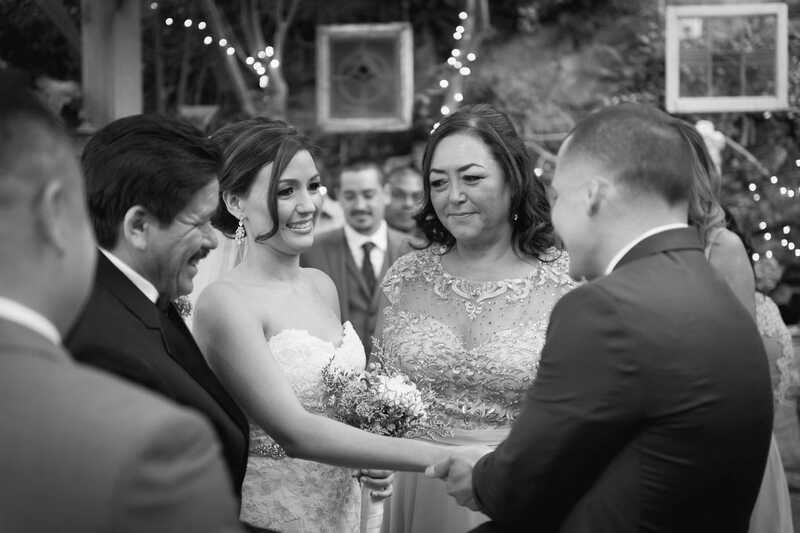 Vanessa and Khai captured every moment of our wedding. Upon receiving our photos, we were nothing short of thrilled. The images we received were so beautiful. It was amazing looking back on our day through the photos from Adamo Imagery and not realizing they even took half of them. They are that good!!! 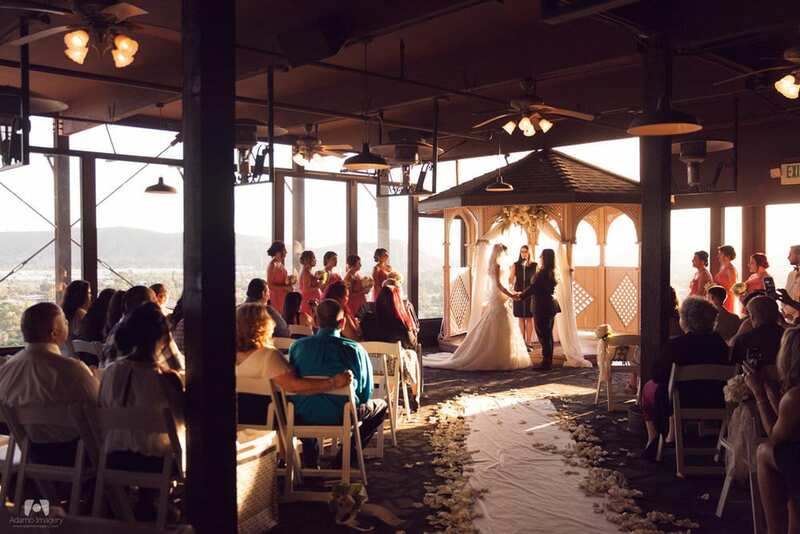 We could not be more estatic in our choice to hire Vanessa and Khai for our Santa Barbara wedding. Thank you so much!!! Khai and Vanessa photographed our Engagement Session and traveled to photograph our Wedding out of state. 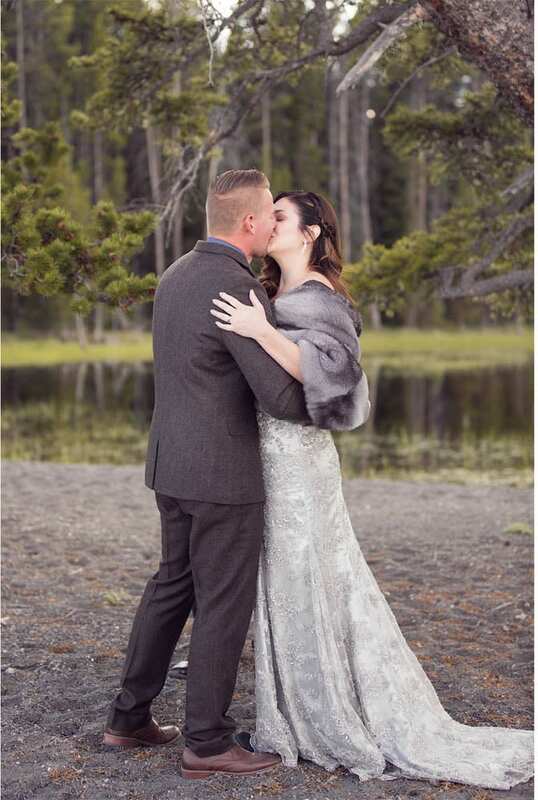 My husband and I couldn't be more happy with the entire experience. I always recieved promp replies and answers to my questions, they made us feel comfortable in front of the camera, and our beautiful photographs reflect that in the best ways. Every image from our wedding day was beautiful, and the GORGEOUS album they created for us was beyond my expectations. I am so thankful for the beautiful photographs! 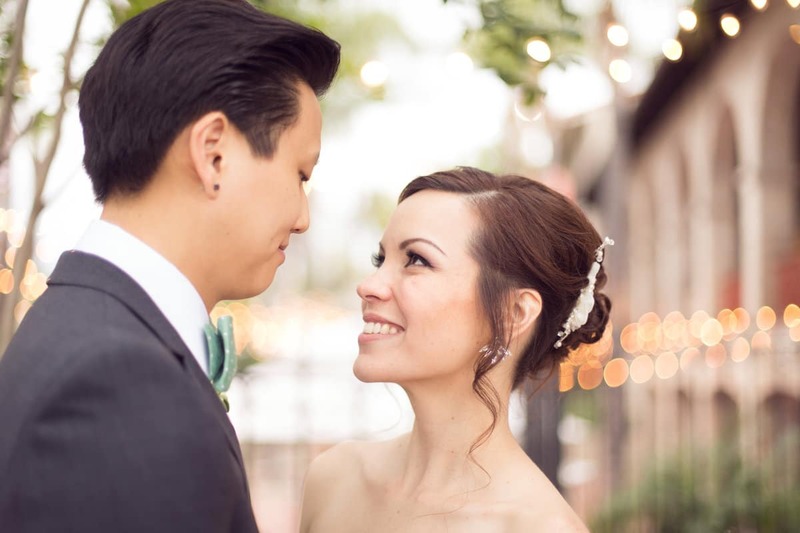 Vanessa and Khai went above and beyond for us on our wedding day! I spent a long time researching wedding photographers in my area and fell in love with their portfolio. After having the opportunity to meet, it was clear how their personality and passion matched their talent, these guys are amazing! Each conversation my husband and I had with Vanessa and Khai was full of depth; they felt more like friends than photographers we simply hired. Because of that, my husband and I felt such ease at our engagement photo shoot and the day of our wedding. They were focused, professional and attentive behind the lens and so much fun to be around. Group shots were efficient, individual shots with my husband were just a blast. Photography was a big part of the day for us and having the talent and personality of Vanessa and Khai entrusted with that responsibility was a dream. We cannot praise them and their work enough!